When you need it like new. And you need it now. 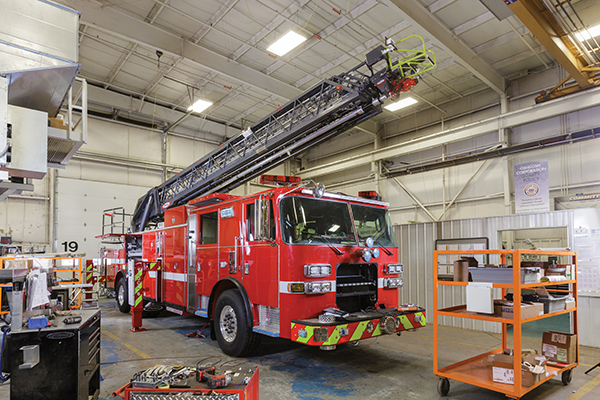 Apparatus refurbishment can add another 10-15 years of peak front-line service to your vehicle. When you choose the Midwest Refurbishment Center, we guarantee competitive pricing and legendary quality of single-service support before, during and after the job. 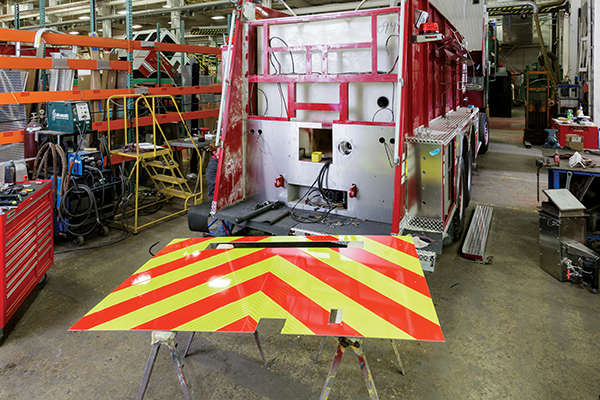 Backed by over 30 years of experience, every job is handled in-house by our fire apparatus experts, ensuring maximum performance of each refurbished component. Staffed with industry-certified professionals in areas of electrical, aerial, pumper and chassis, we pull from a century of combined experience to offer our customers 24/7/365 support, fixing the toughest issues around the clock. Every customer matters. Every truck is unique. Our trusted service technicians work hand-in-hand with our dealer network to provide our customers with individual solutions, in-house or in-field. Details, details, details. Our dedicated engineers are ready to innovate custom solutions in anything from field service to design work that will meet our customers’ individual needs. We’re ready to answer questions regarding warranties administered by Pierce, supplier warranties or general questions related to warranty administration. Accidents happen; it's a fact of life. But, when they happen to your apparatus, you can be assured that Pierce will restore your vehicle to its original quality standards. And the turnaround time will be minimal, so your apparatus can be back in service as quickly as possible. Have your aerial device remounted on a new Pierce custom chassis with a completely new body. Or, we can refurbish and remount on your existing aerial body. Either way, you'll get superior performance for much less than a new aerial apparatus. Re-certification, service and testing are included. Complete aerial overhauls and NFPA updates are also available. 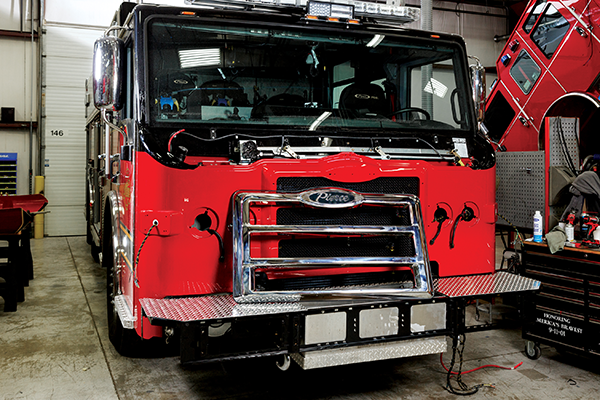 Modifications and upgrades are available to comply with current NFPA standards, such as chevron striping, new LED warning lights, stainless steel plumbing upgrades, auxiliary braking devices and more. Modifications are available for all makes and models of apparatus. This is one of the quickest, most cost-effective ways to bring an older vehicle up to compliance with most current NFPA standards. 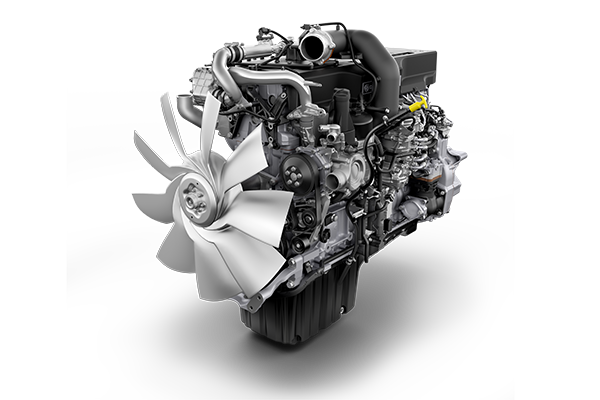 Utilizing major components from your old apparatus - engine, transmission, pump and rear axle - we'll build a new custom vehicle around them with significant savings.